Thomas Willeford is an author, artist, and maker. 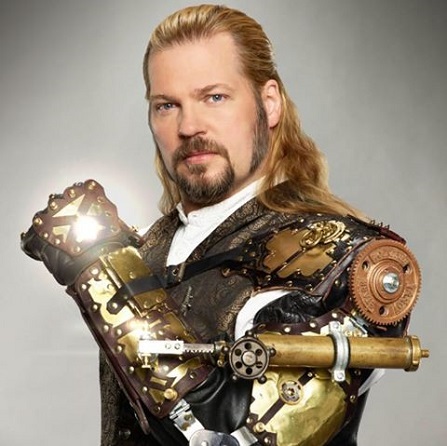 He may be best know for creating the mechanical steampunk arm worn by Nathan Fillion in episode 3.4 of the television series Castle. His Iron Man 1889 costume won the Comic Con International 2014: Costume Contest on the Marvel Stage. Thomas is a design contributor to Lantern City, a television show planned by Bruce Boxleitner. His leatherwork has appeared in print, in Anatomy of Steampunk. His work has been shown in art show and museum exhibitions, including University of Oxford's Museum of the History of Science and at the Hangaram Design Museum the Seoul Art Center IDA in Seoul, South Korea. 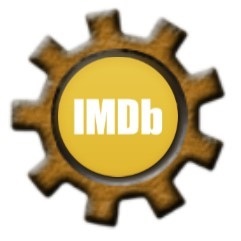 He has written two books for maker's projects - Steampunk Gear, Gadgets, and Gizmos: A Maker's Guide to Creating Modern Artifacts (2011) and The Steampunk Adventurer's Guide: Contraptions, Creations, and Curiosities Anyone Can Make (2013). Thomas appeared in an episode of Shipping Wars, when the Giant Robot he built for the Steampunk World's Fair in New Jersey was being transported in time for the convention. Also, he was one of three judges on the first season of GSN's steampunk reality game show, Steampunk'd.